When You're in the Program. at the Baseball Hall of Fame. 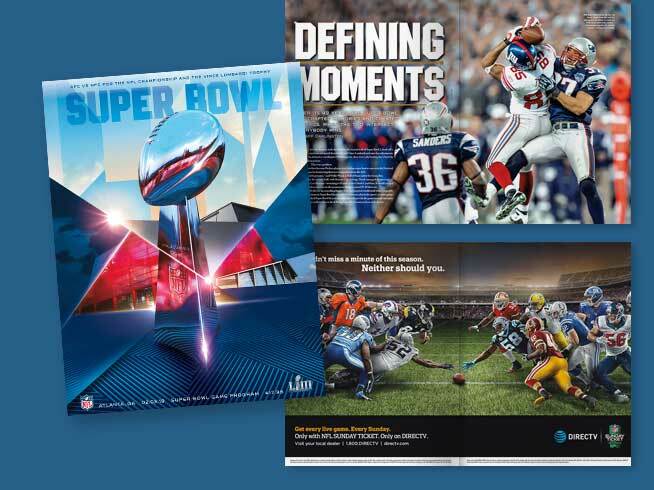 Be Seen Alongside NFL Greats. When it comes to Promoting Your Brand, We’ve got you Covered! 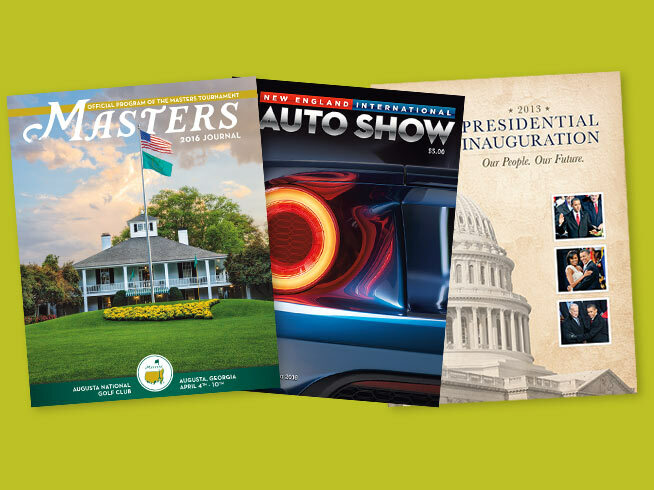 From award-winning publishing to one-of-a-kind advertising and marketing opportunities, let our business help yours deliver its message. 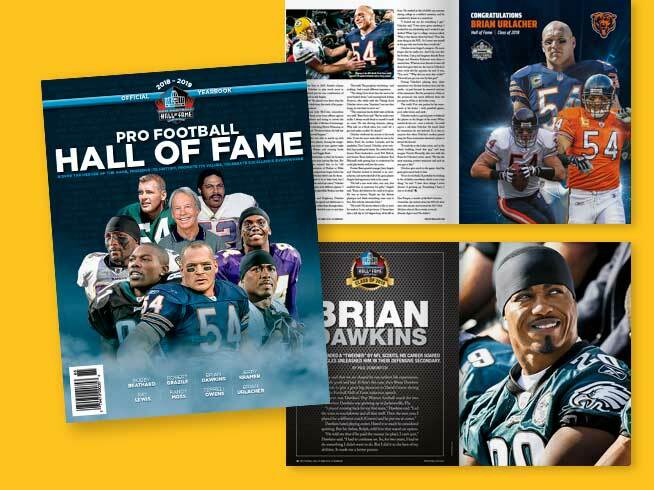 a page in the Official Pro Bowl Magazine. US Open and the USTA Pro Circuit events. Connect with your Audience through our Reach to…..
WITH THE ONE MEDIA BUY ABOVE ALL OTHERS!